You can’t afford to miss the sixth PG Connects London on the 21st and 22nd January, as the show returns for its biggest and best year ever. This year, the conference schedule features 25 tracks with 180 sessions from 300 speakers across three shows, catering for over 2,500 delegates from more than 900 companies covering everything from Amazon to Unity and more. And with free, unlimited use of the Pitch & Match meeting scheduler for every delegate, attendee or participant, you could have unrivalled access to more than 2,500 networking opportunities. 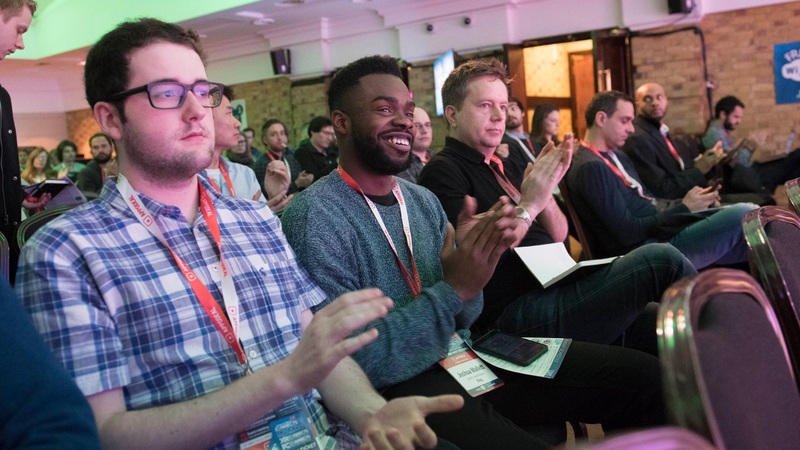 The conference schedule covers every key part of the mobile games industry, from live ops to game design and user acquisition; global expansion to hypercasual & instant messenger games; esports and influencer marketing to cloud gaming, AI and more. As well as a stunning roster of world-class speakers from the mobile world, there are dedicated conference tracks for VR, AR and handheld consoles. This year also features the return of PC Connects, a dedicated partner conference focused on the fast-changing digital PC gaming space. Plus there’s the UK debut of Blockchain Gamer Connects, hot from its 2018 outings in San Francisco and Helsinki. Continuing the event’s focus on supporting the indie sector, independent developers will not only showcase their work to the world on the expo floor, but there’s also a dedicated conference track, as well as the chance to participate in pitch events for both mobile and PC. Your ticket grants you access to all three events - covering mobile, PC and blockchain - as well as all the fringe activities, including the infamous Global Connects party. 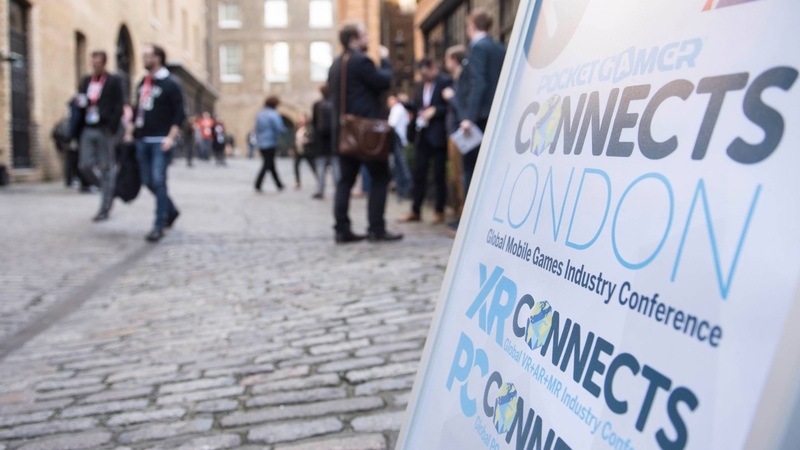 If it’s going on in games, it’s going on a Pocket Gamer Connects London 2019 - and you could be at the heart of it all.